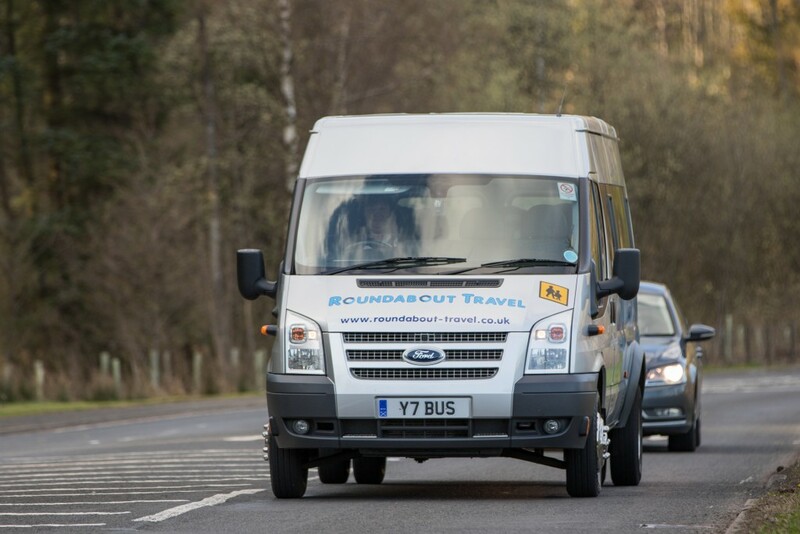 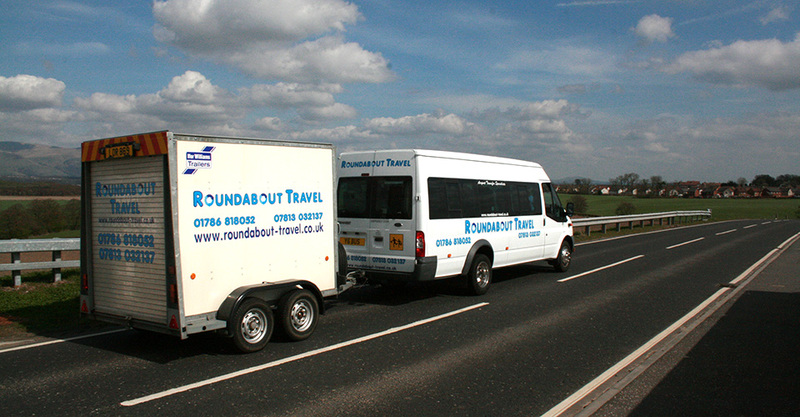 Roundabout Travel is based in Stirling so is ideally situated to cover Stirling, Alloa, Falkirk, Larbert, Dunblane, Grangemouth and Bannockburn. 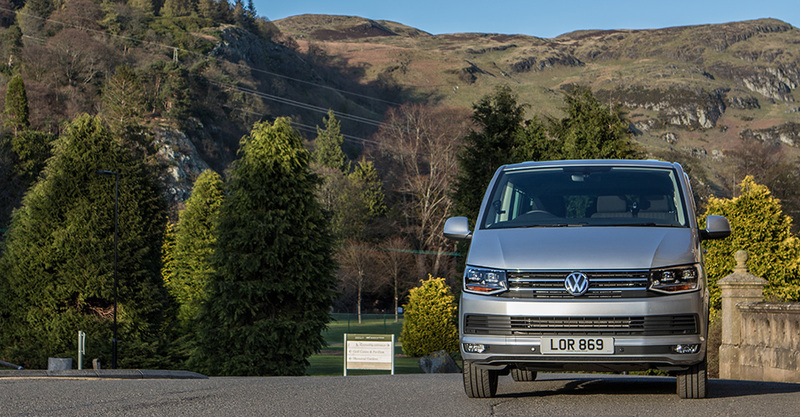 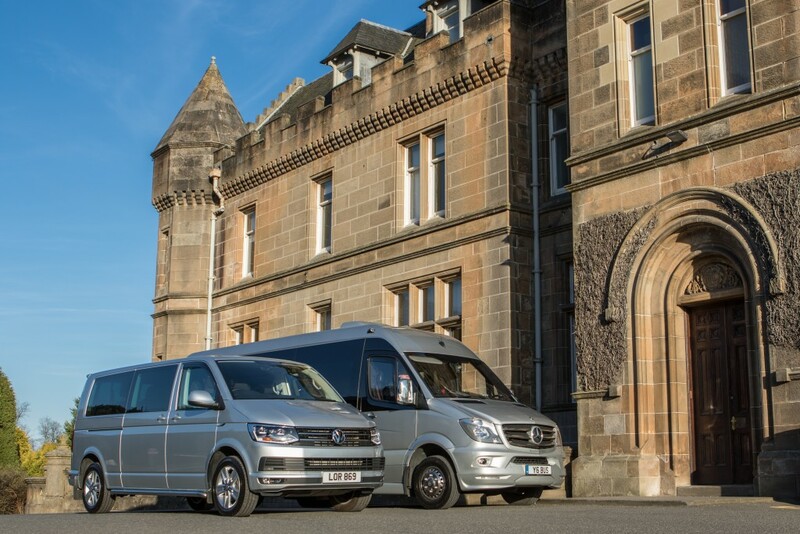 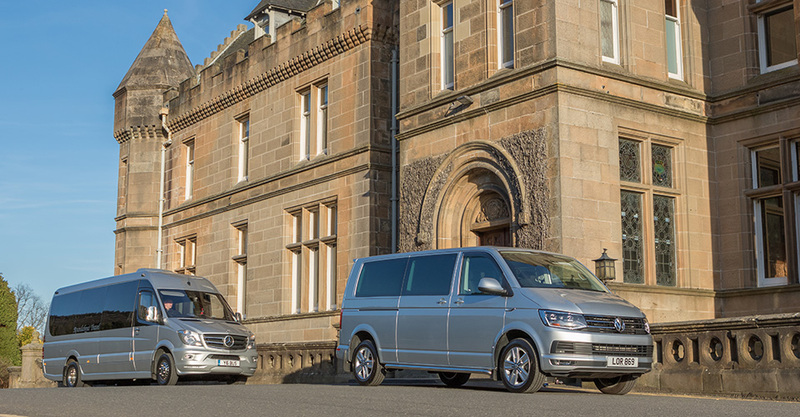 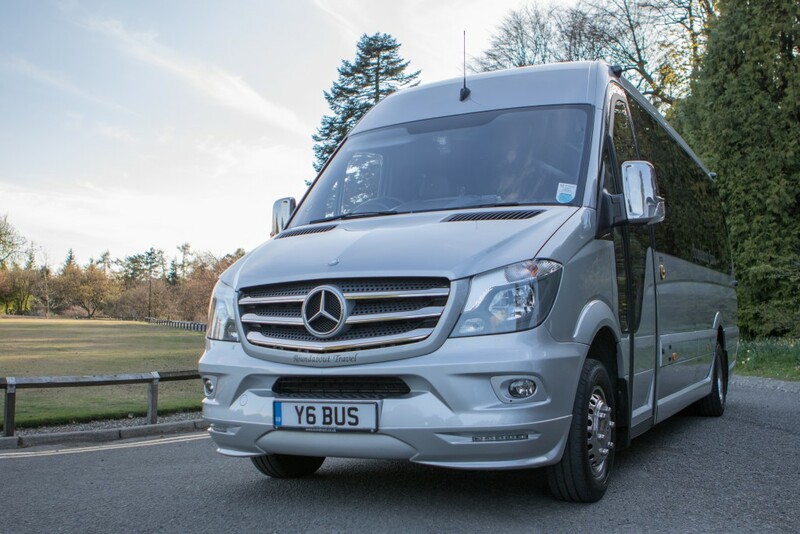 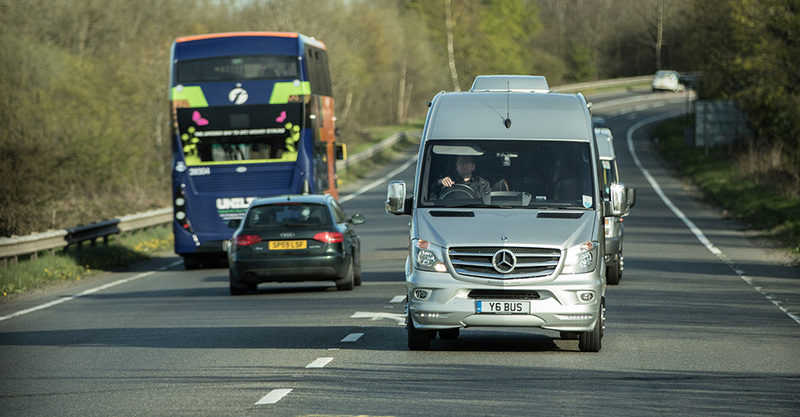 We are a family run business and pride ourselves on the quality of our services – mini bus hire in Stirling and Falkirk plus airport transfers Stirling to Glasgow Edinburgh and much further. 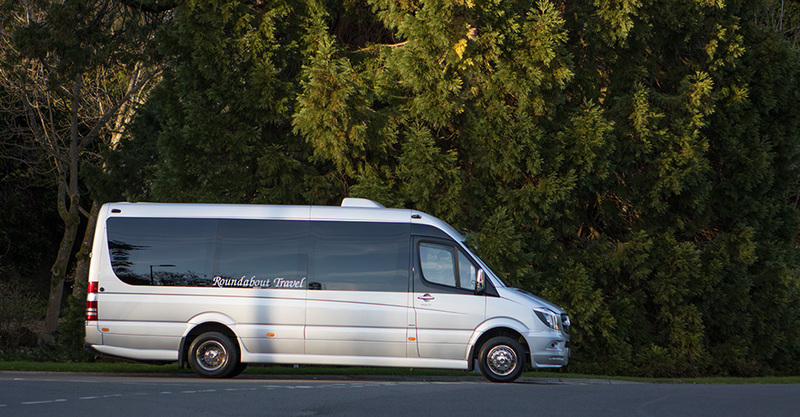 Minibus hire for all occasions – 4,8,12,16 seater buses. 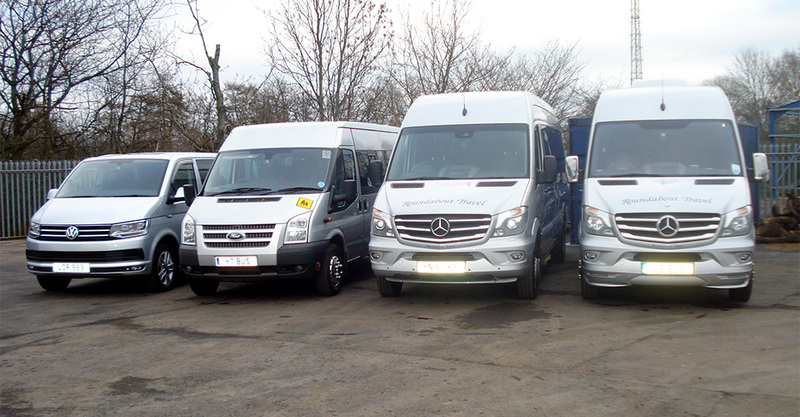 All of our mini buses are modern and well maintained to a high standard. 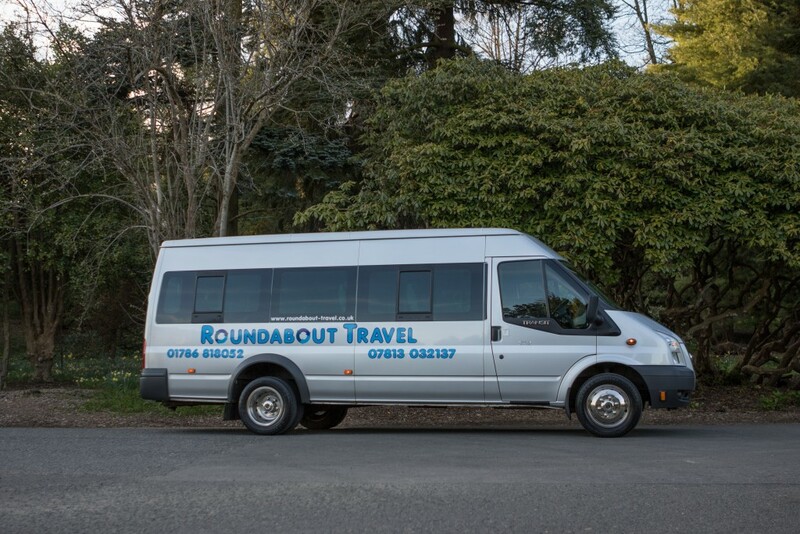 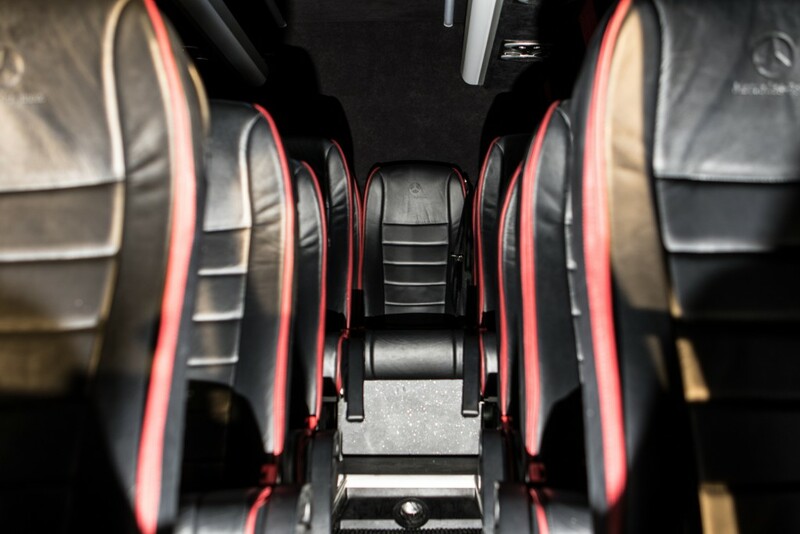 Our mini buses are regularly serviced by experienced mechanics to ensure that your journey will be a smooth and enjoyable.